At the beginning of March Rocksteady Studios announced the development of another game about Batman and presented the debut trailer of the project. And a few days ago the company published several new Batman: Arkham Knight screenshots, which show three updated characters. These heroes are already well-known to the fans of the franchise, however, according to the company’s art-director - Dave Hego, - the developers did their best to make each of the Batman: Arkham Knight character look newly and interesting. 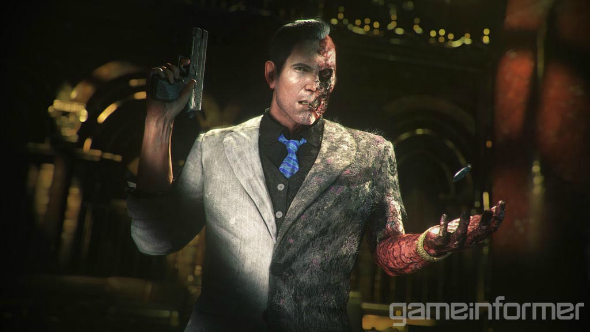 So, the first updated Batman: Arkham Knight character is a supervillain and the Batman’s enemy, named Two-Face. Albert Feliu - the lead designer - has told that his team discussed a lot the future looks of this character. The following Batman: Arkham Knight screenshot shows us Two-Face, who hasn’t got many changes, but now he’s just more aggressive. 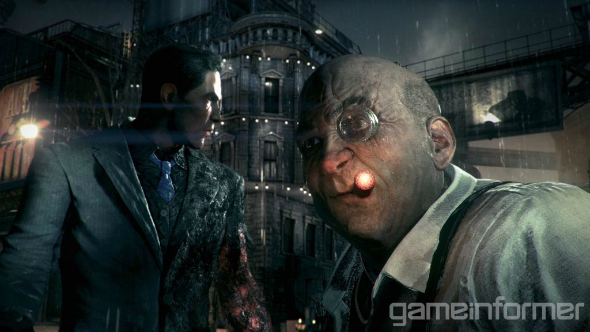 The next Batman: Arkham Knight character, presented by the developers, is Oswald Chesterfield Cobblepot or more known as Penguin. Now he looks like a bad guy. Penguin works at the museum, but his appearance makes us think that somehow he’s connected to mafia. 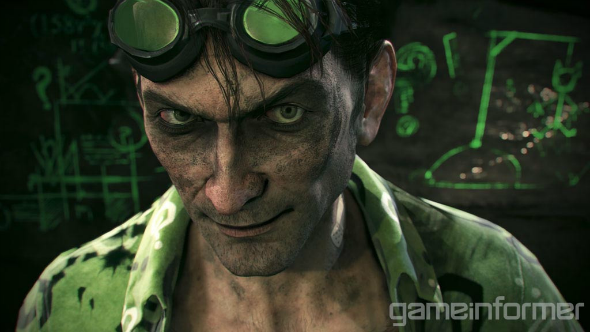 And the last Batman: Arkham Knight character is The Riddler. Feliu says that this hero has got just a few changes in his appearance, but in the new project The Riddler will get more attention than in Batman: Arkham City. Besides, it became known that another Batman’s enemy - Scarecrow - will come back to the Batman: Arkham Knight game. But the information about how exactly he will look like is kept in the secret for the current moment. So, did you like the Batman: Arkham Knight screenshots with the updated characters?